“These essays reopen the case of postwar abstraction. They constitute a dialogue among historians, critics, painters, and art historians that allows not only new readings of specific art works but also a new understanding of the reception of art in the postwar Western world. 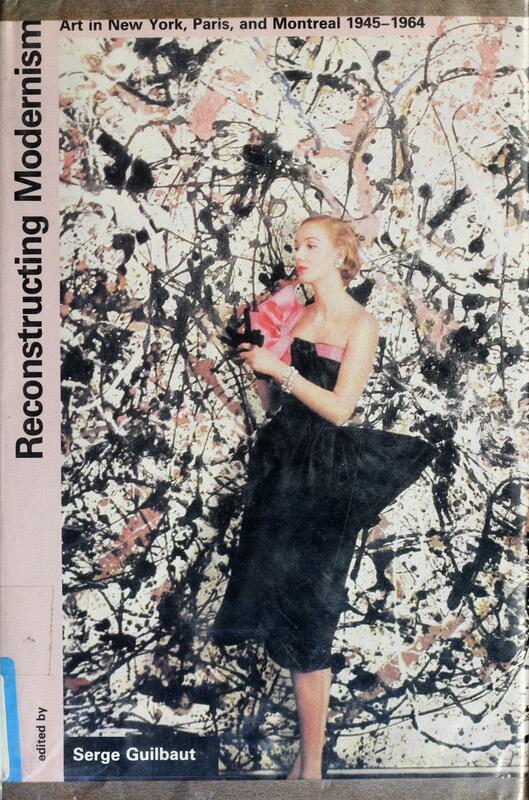 Reconstructing Modernism takes up the complex relationship between art and politics in the postwar years, debating the reasons for the simultaneous development in Paris, Montreal, and New York of a type of ‘hot’ expressionist painting–variously called abstract expressionism, abstraction lyrique, automatisme–and its replacement by neodada and neocold abstraction in the early 1960s. Well-known works by Pollock, Warhol, Soulages, Fautrier, Rauschenberg, and Gabo are reassessed, and their meaning is reappraised according to the larger international artistic and political discourse. 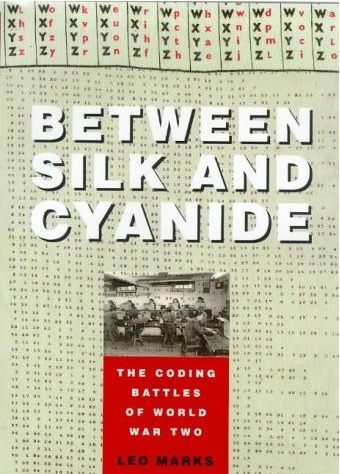 Background image on the cover is a ‘Worked Out Key’ (WOK) printed on silk; photograph shows FANY radio operators receiving morse code transmissions from secret agents. “In 1942, Leo Marks left his father’s famous bookshop, 84 Charing Cross Road, and went off to fight the war. He was twenty-two. Soon recognized as a cryptographer of genius, he became head of communications at the Special Operations Executive (SOE), where he revolutionized the codemaking techniques of the Allies and trained some of the most famous agents dropped into occupied Europe, including “the White Rabbit” and Violette Szabo. As a top codemaker, Marks had a unique perspective on one of the most fascinating and little-known aspects of the Second World War. Writing with the narrative flair and vivid characterization of his screenplays, Marks gives free rein to his keen sense of the absurd and his wry wit, resulting in a thrilling and poignant memoir that celebrates individual courage and endeavor, without losing sight of the human cost and horror of war. 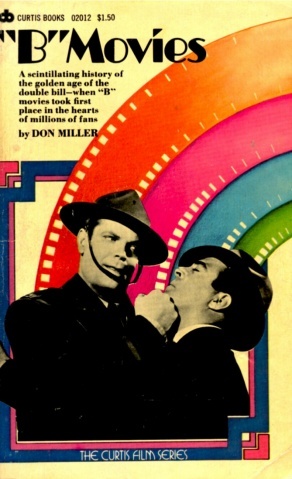 “Charlie Chan gave nuggets of Oriental wisdom to his number one son? Ann Miller tap-danced in front of cardboard backdrops? Tarzan swung through the trees? The sound of the Whistler echoed in the dark? Abbott and Costello joined the army? Andy Hardy faced his father? Sherlock Holmes found the vital clue? A producer named Val Lewton sent shivers down your spine?